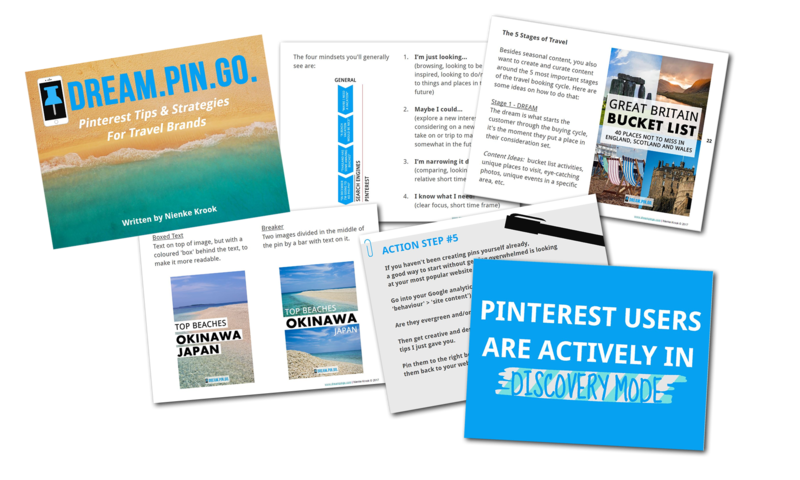 Budget Travel Pins from our Mappin Monday Pinterest Community | Dream.Pin.Go. This Monday, we have a look at some of the top Budget Travel Pins that we found in our Mappin Monday Group Board. WHAT MAKES THESE PINS GREAT? All pins actually lead to an in-depth and very practical blog article. Your pin can be beautiful, but it MUST lead to something worth reading!